Fruits are the known sources of calories but different fruits have different calorie content. 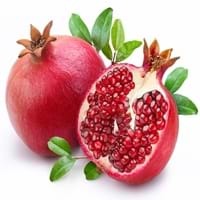 If you are concerned about your daily calorie intake, then Pomegranate and Dragonfruit calorie comparison tool can help you make a better choice. 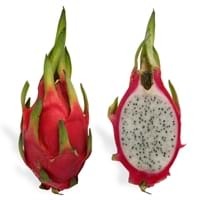 Calories in Pomegranate and Dragonfruit play a vital role in Pomegranate vs Dragonfruit Nutrition.